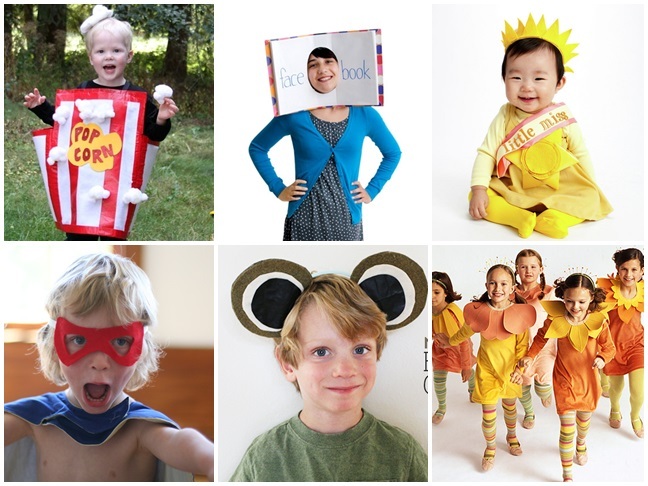 Waited until the last minute to make your costume? 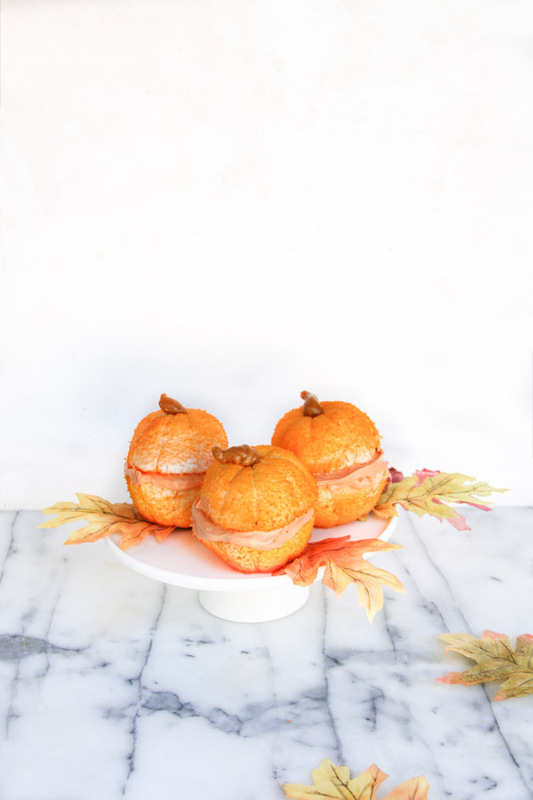 This list has got you covered and then some! 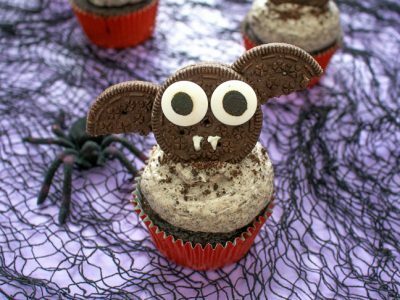 If you need a fun, SUPER EASY, and delicious treat for a Halloween or fall party, I've got you covered. 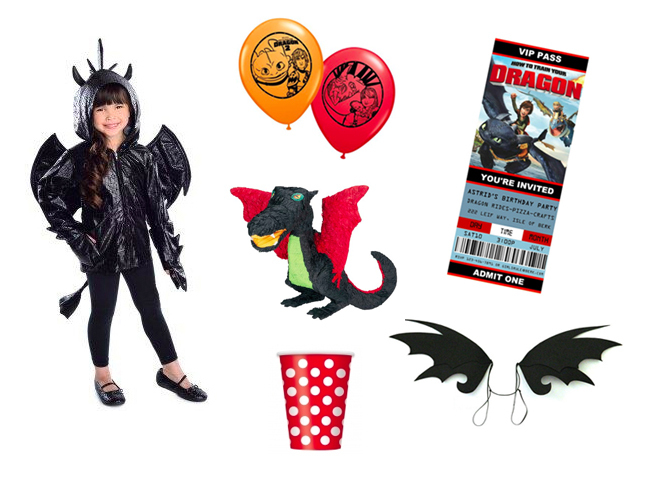 From decor to food to costumes, check out my top picks for an awesome Halloween bash. 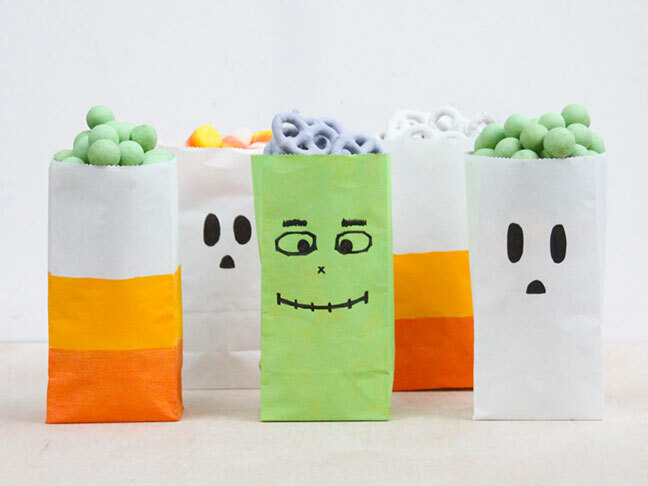 Looking for creepy crafts to DIY this Halloween? 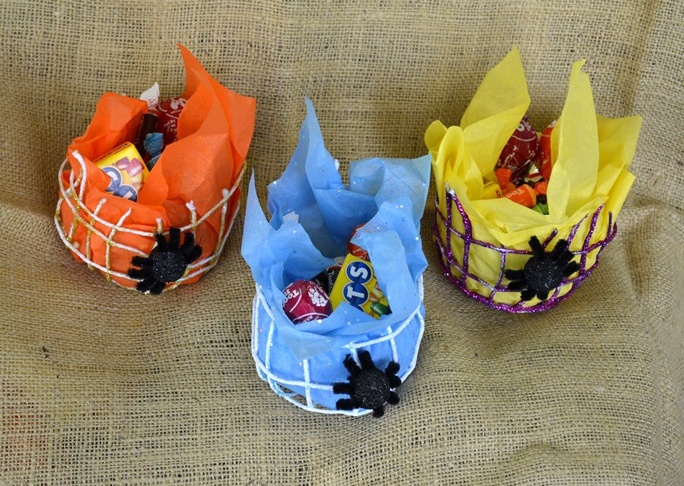 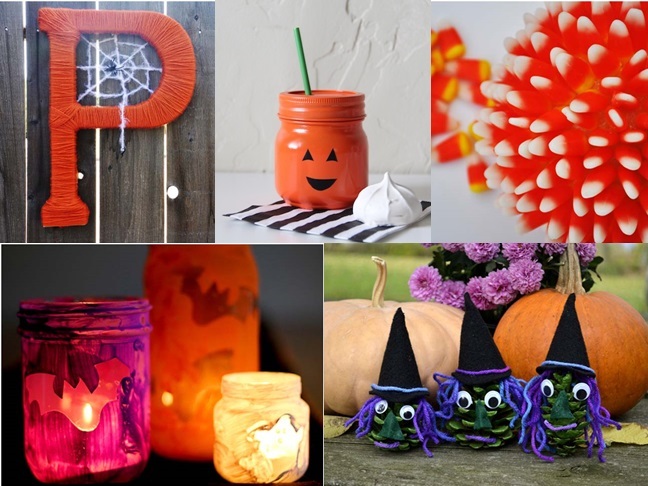 Check out 20 Halloween crafts you'll love.